Dungeon Siege III continues the Dungeon Siege journey and also brings the series onto consoles. 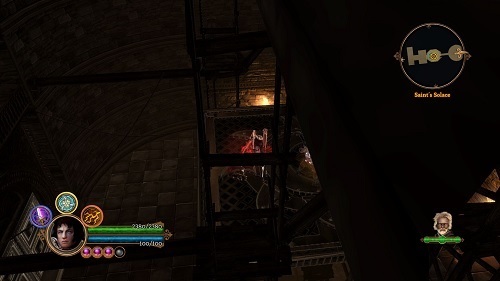 The game was released in June 2011 for Windows, PlayStation 3 and Xbox 360. Players join the story after the fall of the Legion who had been able to maintain peace and order across the kingdom for many centuries. This opens the door for a thought to be lost power to try and claim control. How the game ends is up to the player who can choose between two different endings. 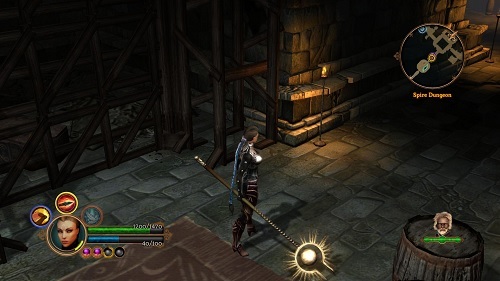 Players can start their adventure in Dungeon Siege III using one of the four available classes which each have their own backstory, skills and playstyle. Each character has two distinct options for combat so even within each class there is plenty of depth and customisation available. Players will eventually encounter the characters they don’t choose through the storyline and can choose one of them to join their adventure. This choice isn’t permanent though and players can switch between companions as they please. On the equipment side of gameplay each of the characters have their own equipment requirements with only rings being able to be equipped by all characters. There is room for 9 different equipment slots in Dungeon Siege III so there is no shortage of items to hunt for. Dungeon Siege III also introduces a transmutation system that lets players break down items while out in the field at a lower price than shops. Dungeon Siege III is a nice addition to the Dungeon Siege franchise but it’s definitely not the best in the series. Third game in the Dungeon Siege series. Brings the series to consoles with a PlayStation 3 and Xbox 360 release. Meet all the playable characters in your journey. Choose a companion to join your adventure. Impressive item system with plenty of item hunting.